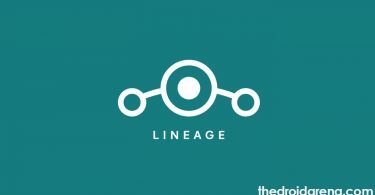 Before we begin it is mandatory to tell you that Lineage OS 16 hasn’t officially released yet. It is still in the development stage and will be out soon as mentioned by the development team. 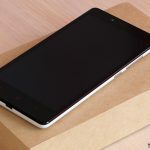 However, if you wish to experience Lineage OS 16 and happen to own a Xiaomi POCO F1 smartphone then you, certainly, can install an unofficial version of Lineage OS 16 on your Xiaomi POCO F1. Credit for this feat goes to XDA senior member abhishek987. Please note that this unofficial version is an alpha release and boasts of a lot of Android Pie features. 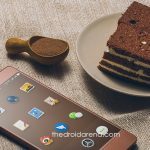 If you happen to own a Redmi Note 4; you can install Lineage OS 16 on your Redmi Note 4 as well. Check out the linked guide to know more. A cool thing about this unofficial ROM is that it comes packed with all the Google Apps. 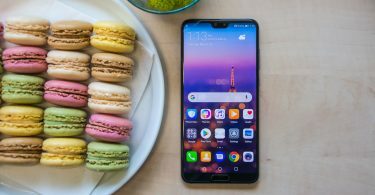 In this guide, we are going to share with you the steps to download and install Lineage OS 16 on Xiaomi POCO F1. Please note that this is an unofficial firmware and may have bugs or errors. You are going to install the same on your own risk and we cannot be held responsible if anything goes wrong with your device. 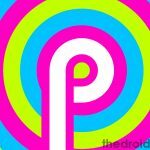 As far as known issues are concerned, as of now, we got an issue with the IR Camera and if post installation of the unofficial Lineage OS, you happen to find more bugs, please let us know in the comments section provided at the end of this post. Following features and functionalities are working fit and fine on the POCO F1 post installation of the unofficial Lineage OS 16 ROM. Lineage OS 16 Unofficial ZIP file. GApps Package for Android Pie – ARM Architecture & ARM 64 Architecture. Make sure that you have unlocked the bootloader of your device and a custom recovery like TWRP is installed. If you aren’t done with this then follow the steps provided in this link to get the same done. Ensure that you take backup of all your essential data before proceeding with the tutorial. Otherwise, you can create a full Nandroid backup image from TWRP to restore to your previous OS, in case the installation fails. Your device must have a battery level of at least 80-85%. If not then charge your device before proceeding. USB Debugging mode must be enabled on your Xiaomi POCO F1. Please note that you require performing a Dalvik Cache Wipe in TWRP Recovery before as well as after the installation procedure. 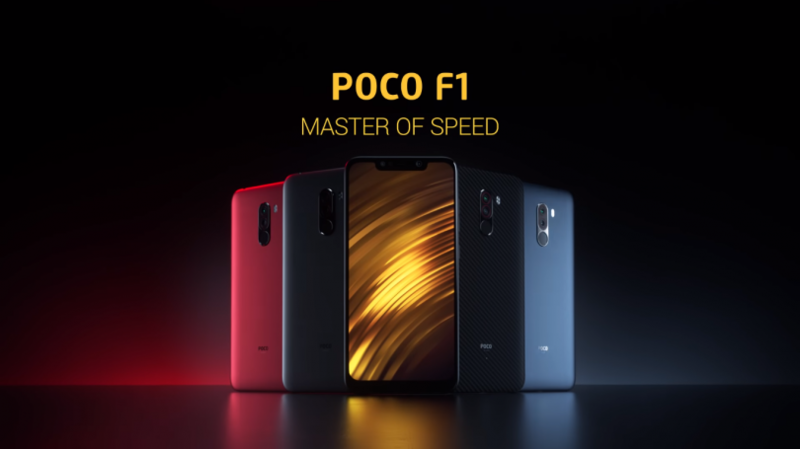 Now, that you are clear with the prerequisites; let us start with the tutorial to install Lineage OS 16 on Xiaomi POCO F1. As a first, you require downloading the files provided above in the ‘Downloads‘ section, on your computer. Next, connect your device to your system via USB. Please use the official one that is provided by Xiaomi. Copy and paste the downloaded files to the internal storage of your device. Cool! Disconnect your phone and switch it off. Boot your phone into recovery mode by pressing and holding the button combination of Volume Down and Power. 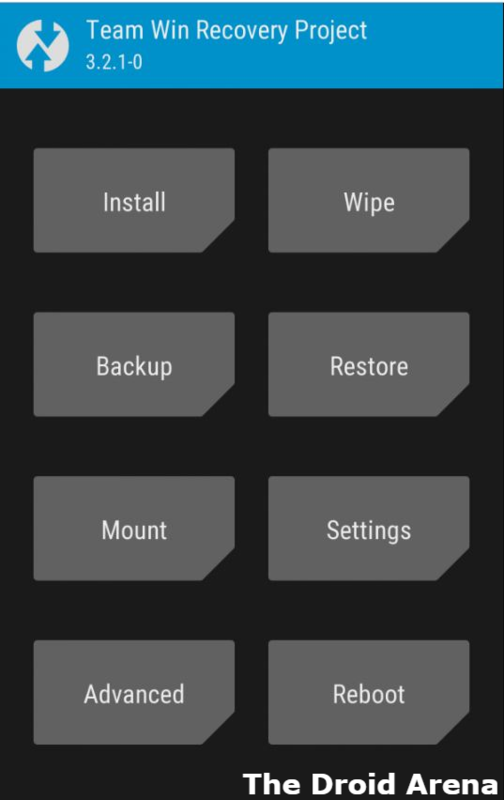 Once you see the TWRP menu; you are required to perform a full data wipe by navigating to the ‘Wipe‘ section from the menu. Perform a factory reset by swiping the ‘Swipe to Factory Reset’ swipe bar at the bottom. Now, go back to the main TWRP menu and enter into the ‘Install‘ section. Browse and select the Lineage OS 16 ZIP file from the internal memory of your POCO F1. Confirm the installation by swiping the ‘Swipe to Confirm Flash‘ swipe bar at the bottom. Please don’t forget to tap on ‘Wipe Cache/Dalvik‘ so as to clean the ROM and prevent any kind of boot loop issues. Great! Now repeat the same steps for installing Google Apps. In the end, tap on ‘Reboot‘ and you are done. Please note that the initial reboot post installing the Lineage OS 16 ROM might take some 10 minutes of time. So, don’t worry and be patient while your phone reboots. So, that’s it! You have successfully Installed Lineage OS 16 on your Xiaomi POCO F1 device. If you happen to face any kind of issue during the installation process please let us know about the same by providing us the details in the comments section provided below. We will look into the same on a priority basis.